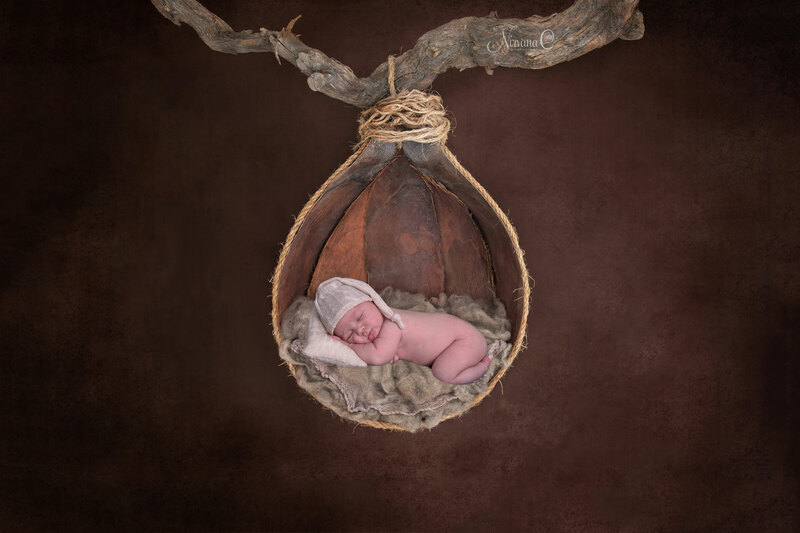 The birth of your child is one of life’s truly special moments. 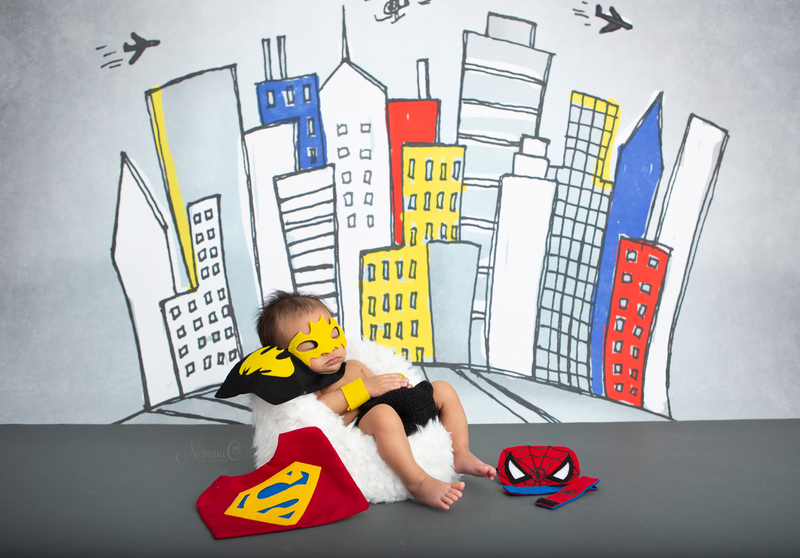 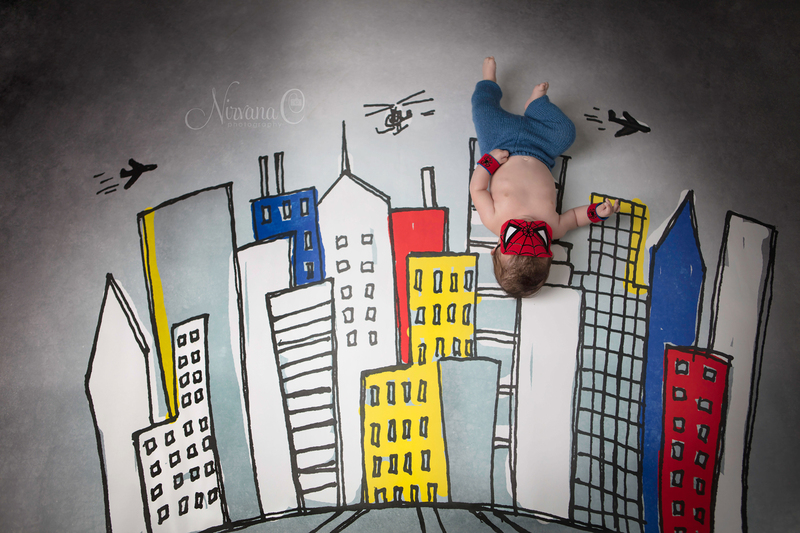 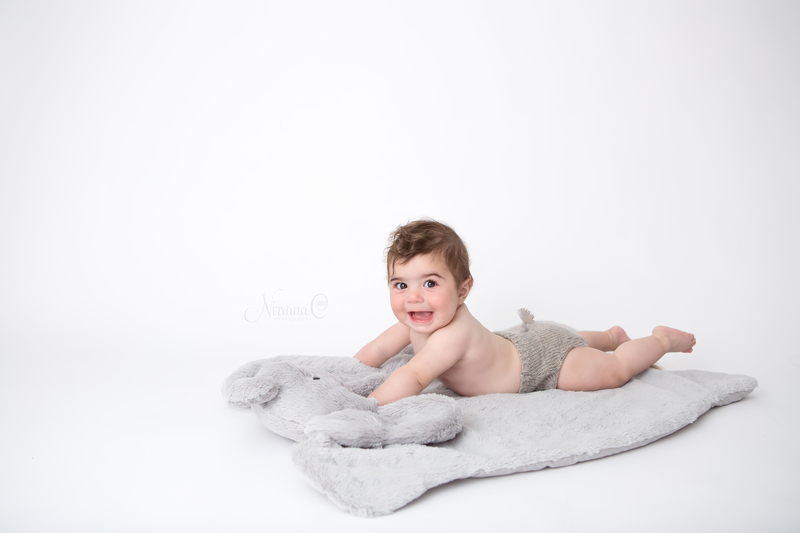 Each session is full of fun from cuddling with your newborn to giggles of your toddler and/or older children. 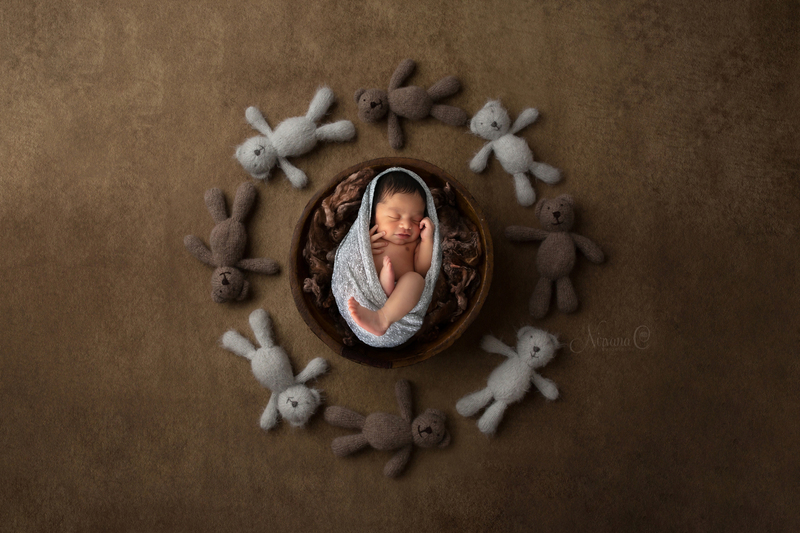 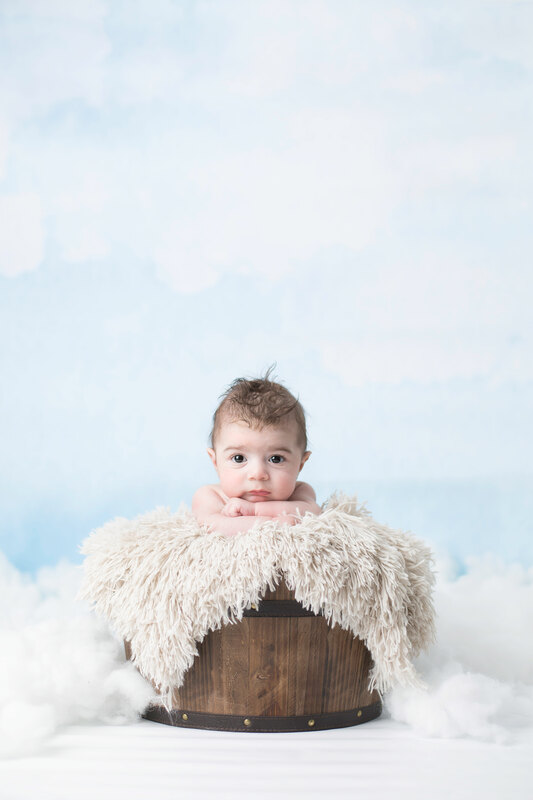 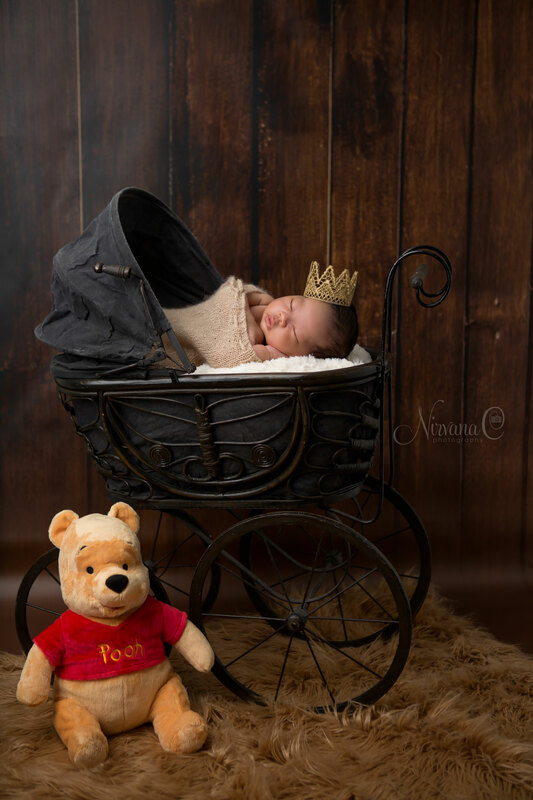 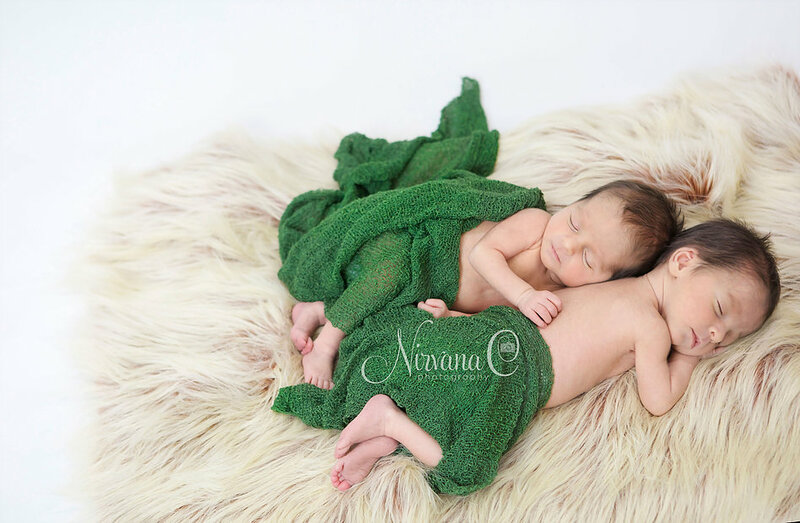 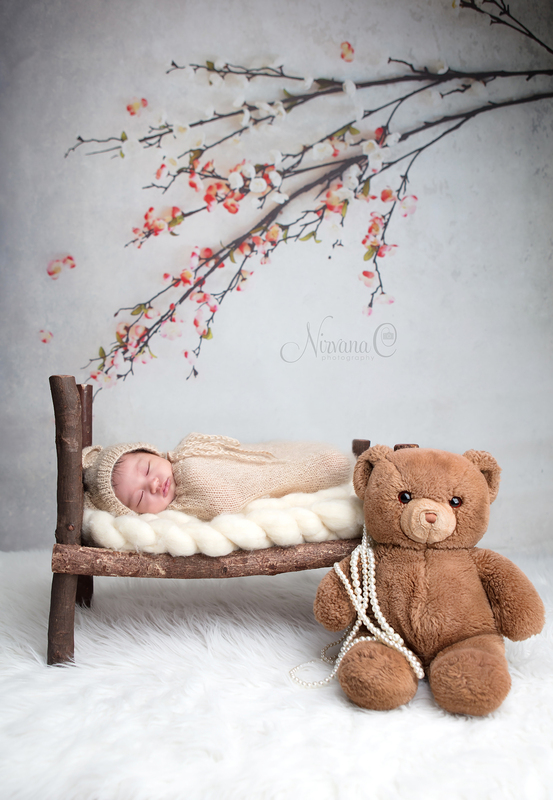 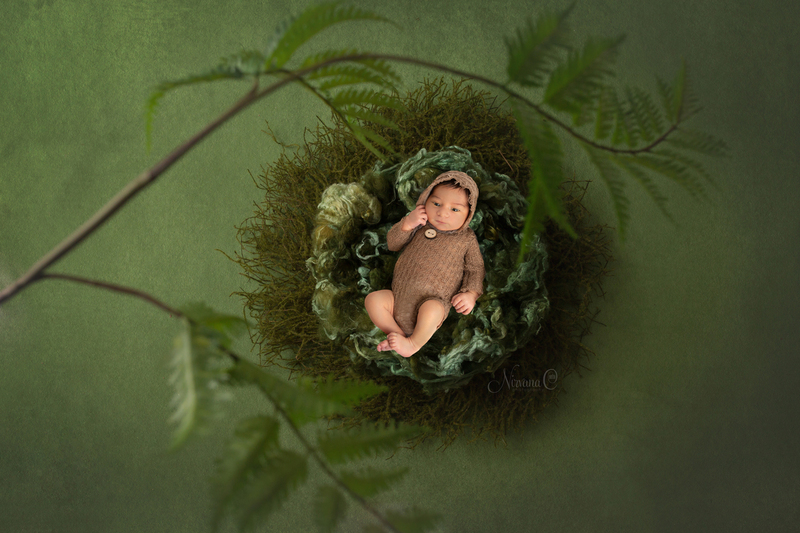 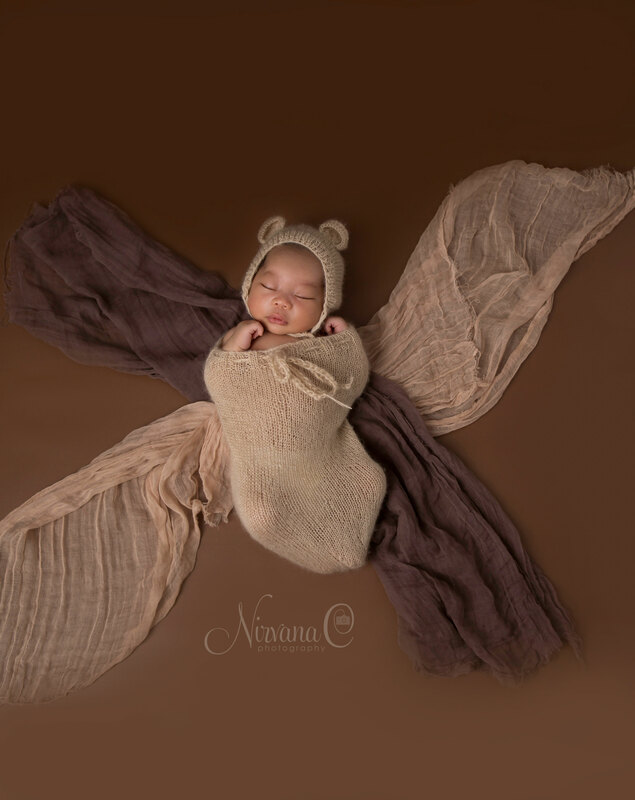 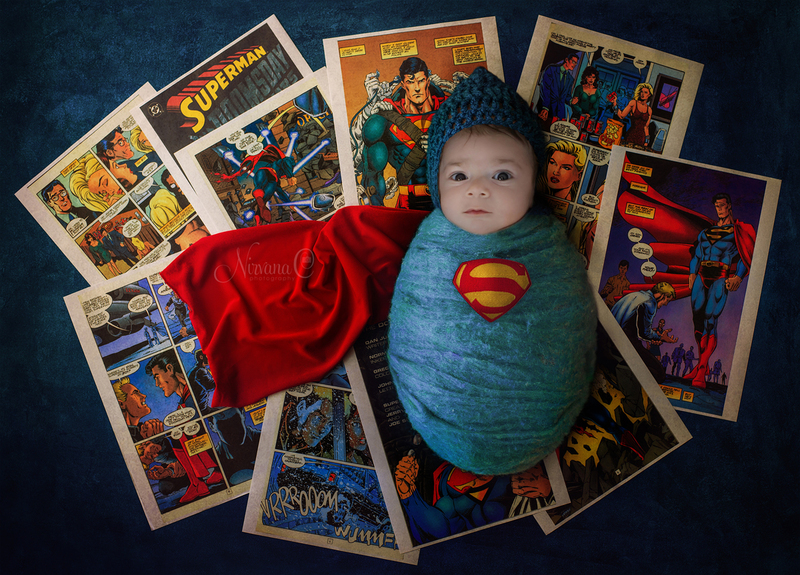 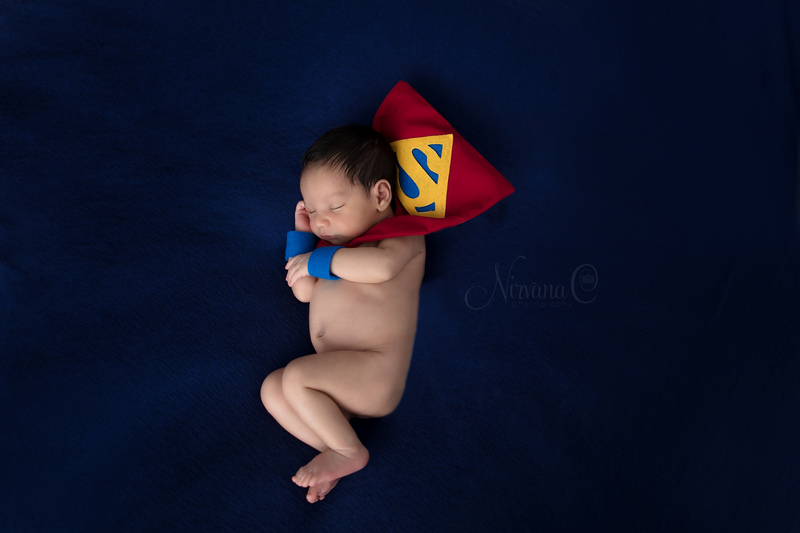 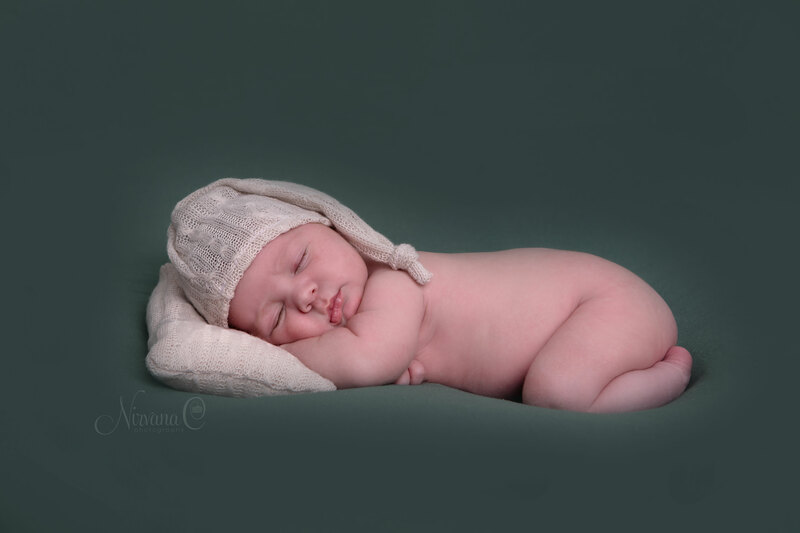 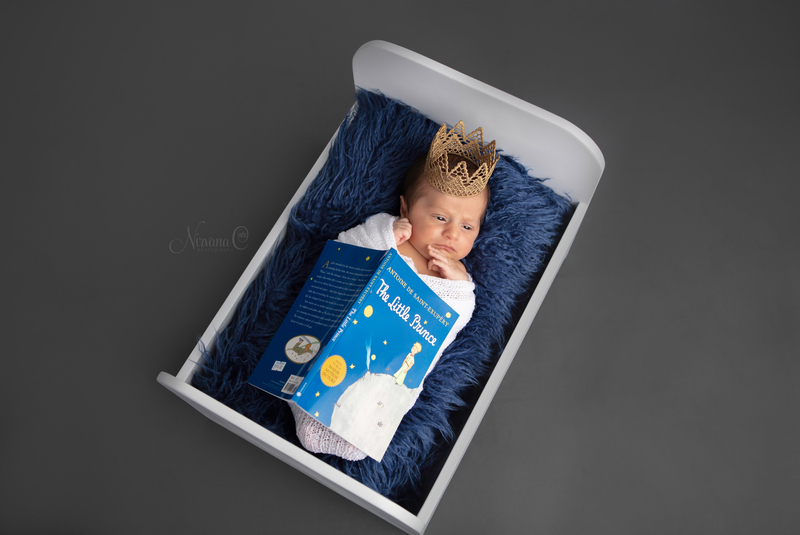 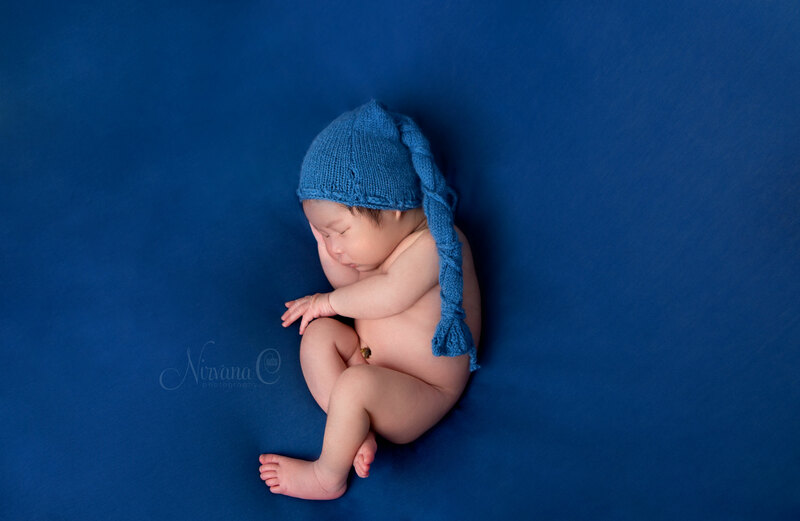 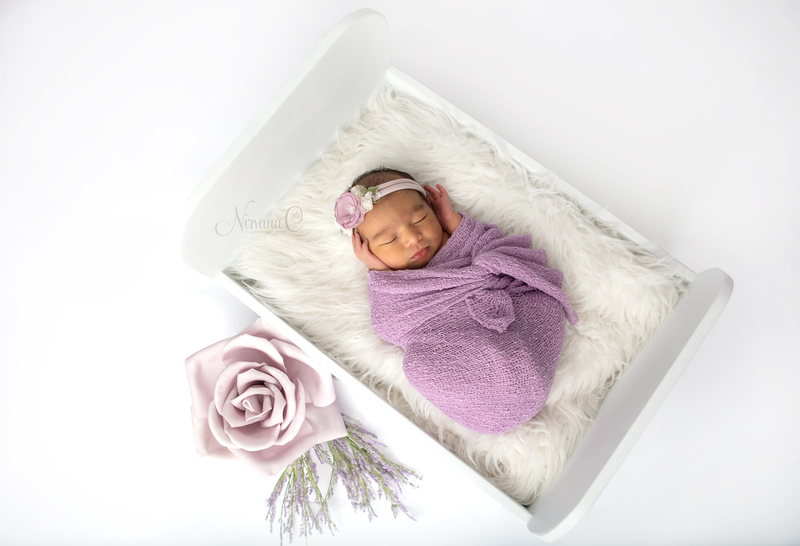 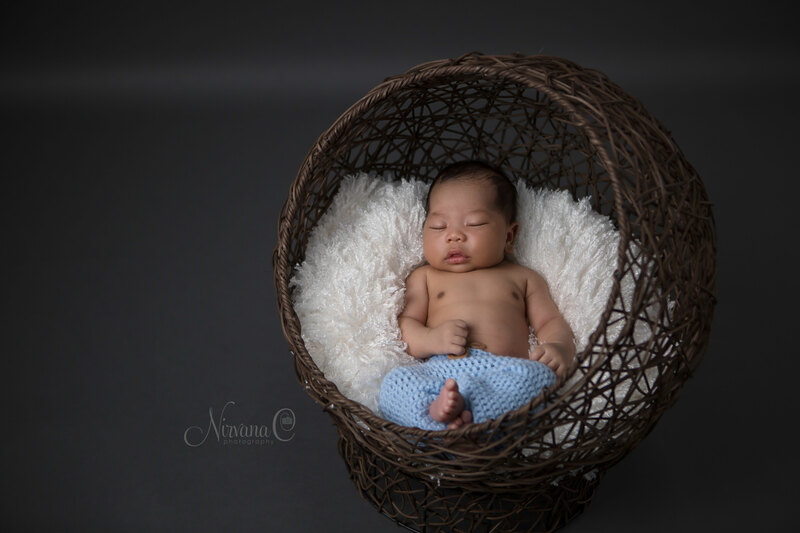 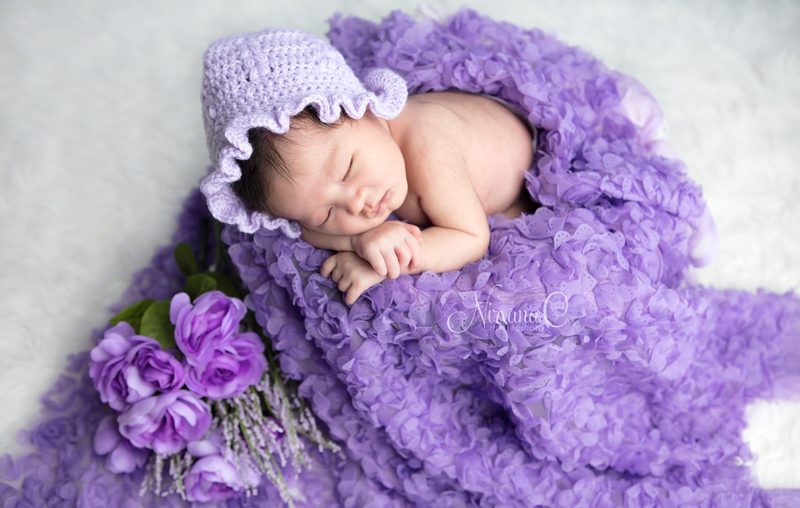 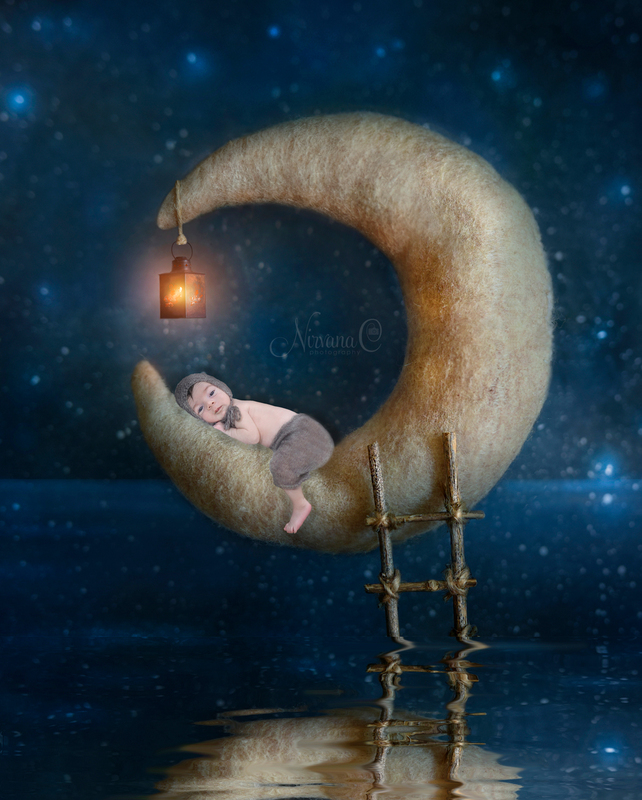 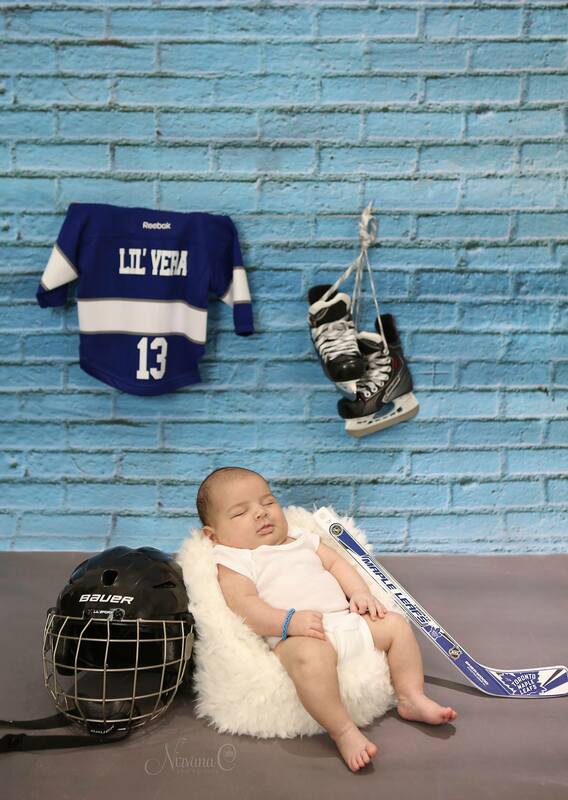 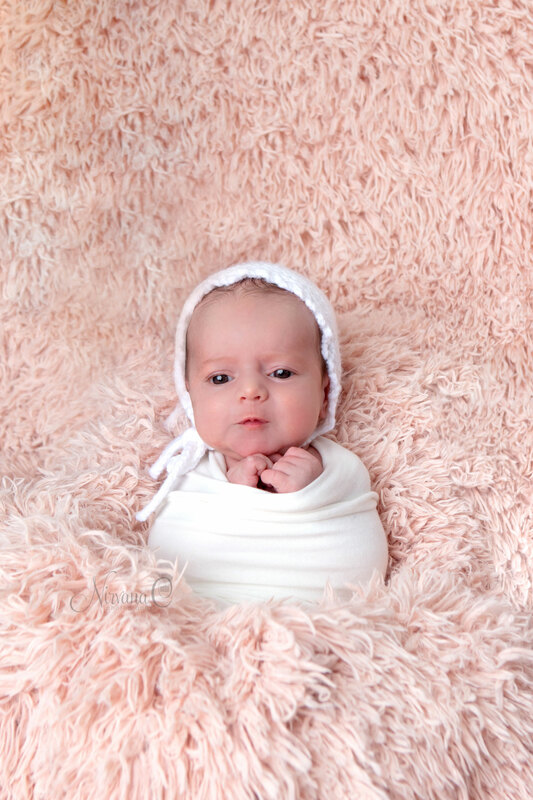 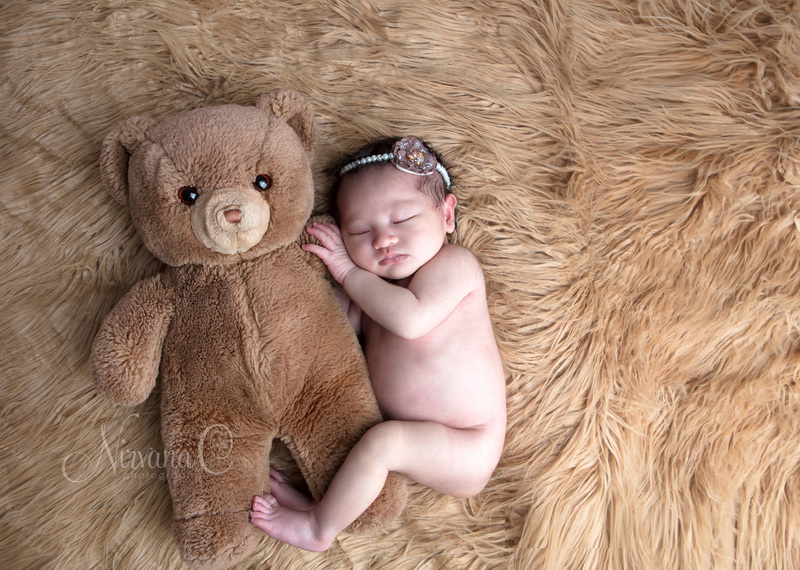 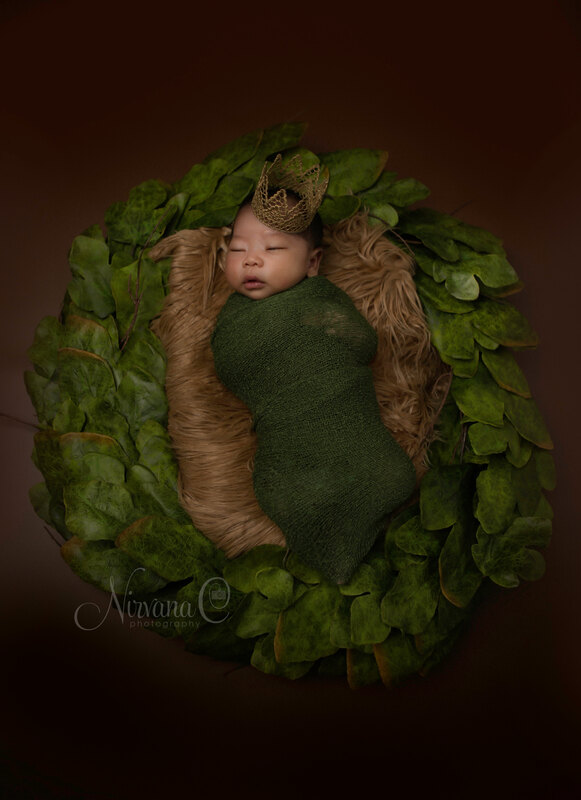 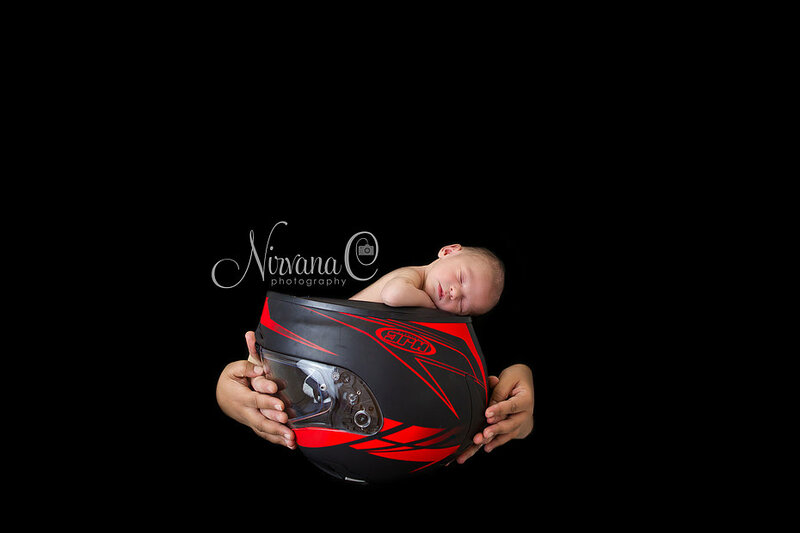 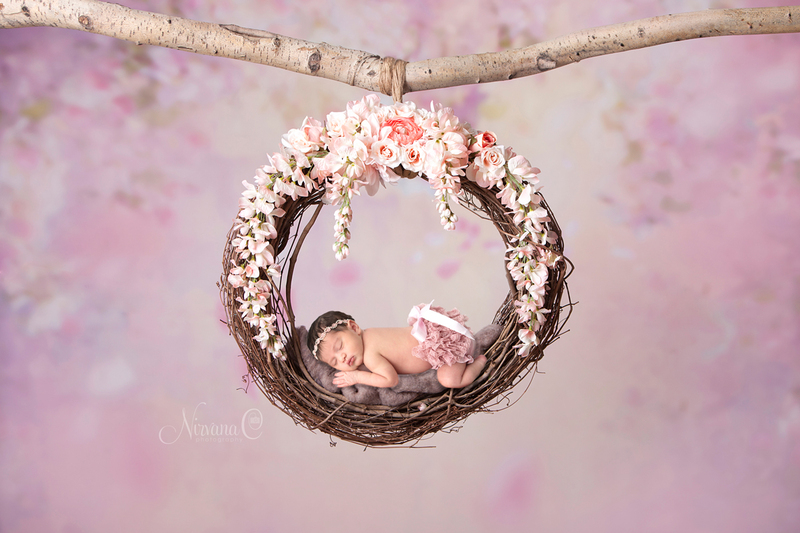 Newborn Session is the perfect way to capture the sweetness and intense emotions of this special time as timeless art. 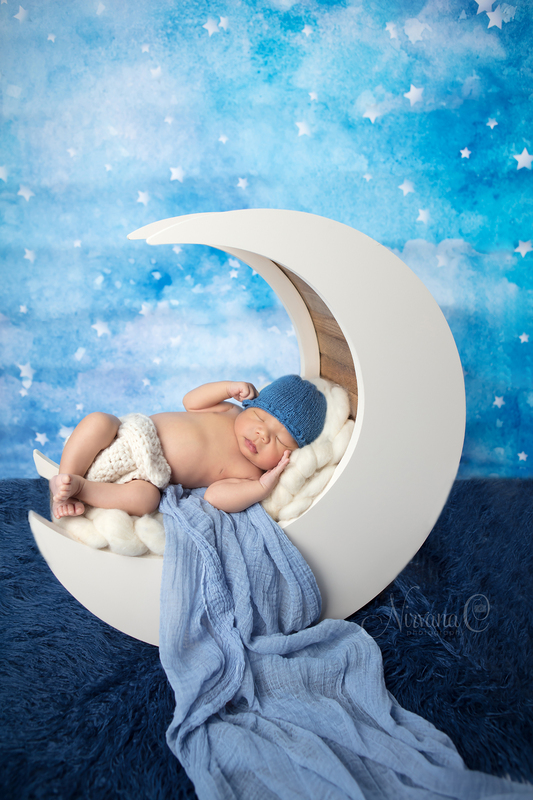 It’s important to capture these special moments in your baby’s first 10 days after he or she is born.